3b Boutique Bed and Breakfast ... This was a small guest house type accomodation, well arranged & near to Airport. The only problem was no availability of Lunch / Dinner over there. 3b boutique bed & breakfast (3b) is a family-run inn based on a contemporary style building. Located in a business district and tourist attraction area, this bed and breakfast is comfortable for both businessmen and tourists. 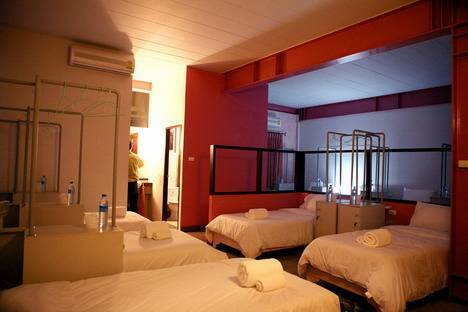 3b is only 2 minutes from Chiangmai International Airport. We have plenty of parking space and features all the convenience of contemporary living. You can enjoy all of the interesting historical places, as you will be just 5 minutes away from the old chiangmai city center. 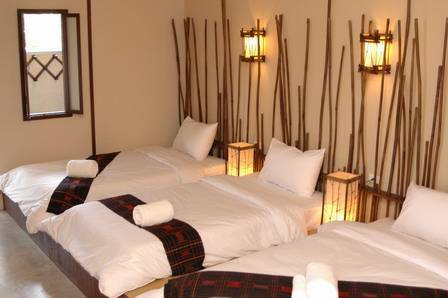 3b has 16 comfortable rooms with double, twin, triple beds and also the special 9 beds in one room for guests who come in group. 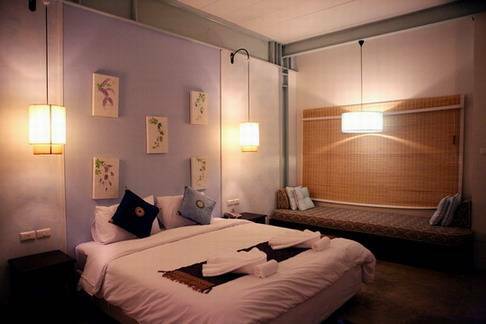 Each room decorated with contemporary Chiangmai style. Amenities include air conditioning, cable television, and wireless internet access in every room. Before you start the day, enjoy our choices of breakfast. You can choose to have ABF, EBF or TBF. 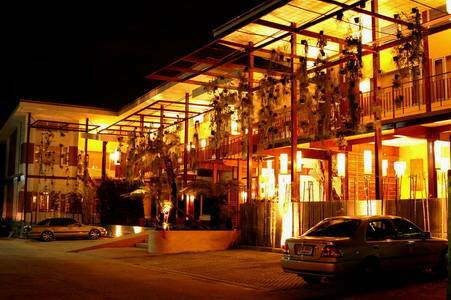 Nearby attractions include famous Baan Tawai, where you can shop for wooden handicrafts. Doi Inthanon, Chiangmai Night Safari. Nearby Central Airport Plaza provides a full day of indoor shopping. International Airport, and we provide an airport transfer service for that purpose. Baan Tawai (Wooden Handicrafts) 1o km. 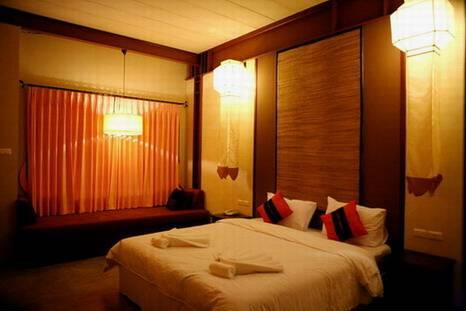 Nearest airport: Chiangmai international airport 2 km.